Pop Tates has always been the ‘it’ thing across Mumbai’s chill out scene, as people from all walks of life pour into the place to unwind, relax and have a good time while downing spirits and beverages and enjoying some amazingly tasty bites. And just like all their other centers across Mumbai, the one at the ever famous Phoenix Market city Mall is always bustling with patrons who come there to enjoy all that the plush outlet has to offer. In addition to the FnB, patrons affirm that the music experience at this Pop Tate’s outlet is what makes it one of the most popular hangouts in the locale, as the venue plays some of the finest retro, rock and early electronic music. 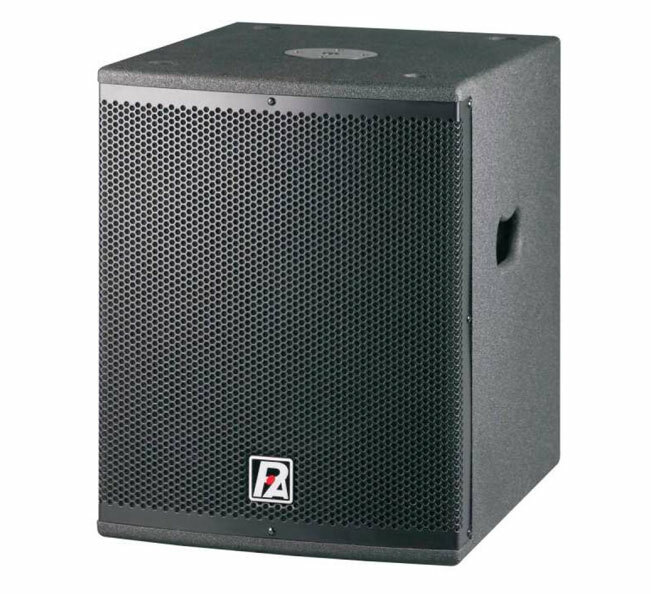 This plethora of music is pristinely delivered through a comprehensive pro audio system that comprises world class products from leader brand P.Audio. 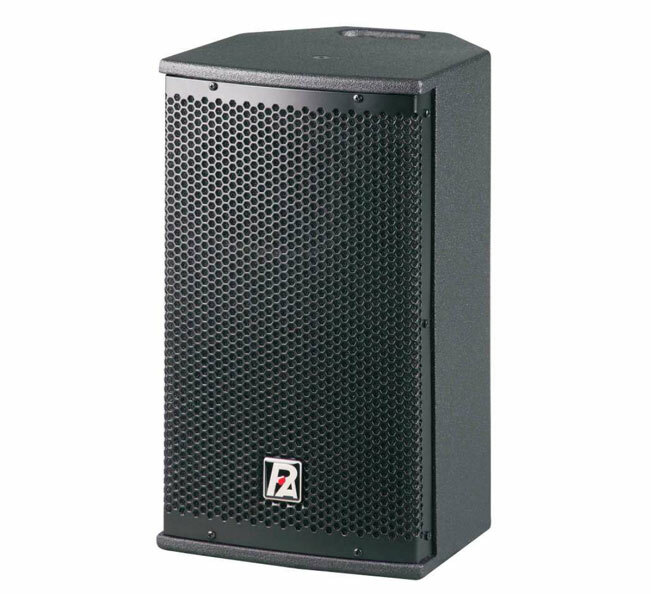 The aesthetically appealing yet poignant pro audio setup comprises an all active loudspeaker system with multiple units of P.Audio’s XT-8 loudspeakers spread across the entire space to deliver high quality and well balanced audio coverage, as P.Audio’s XT-15Sub Active Subwoofers provide the necessary low-frequency impact.